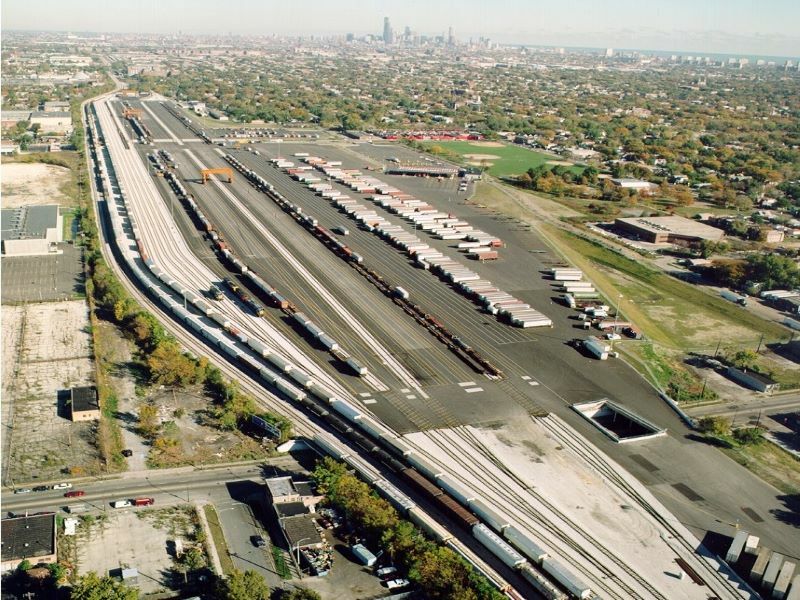 The Milord Company is the most experienced provider of intermodal facilities in the nation, having completed well over 200 intermodal and freight rail projects, including many of the country’s highest volume and most technologically advanced terminals. 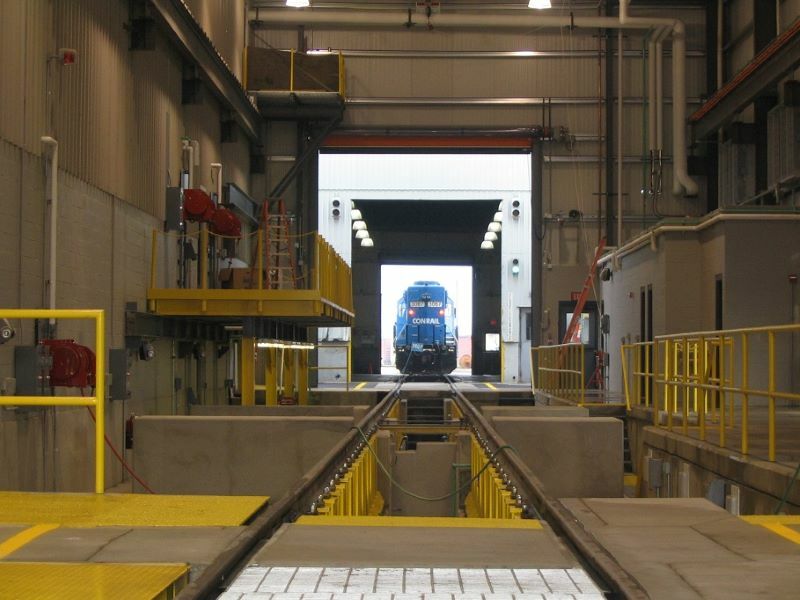 For over 131 years, the Milord Company has been providing both design and construction services to the Class 1 railroads, regional railroads, ports, major freight movers and users, and the industries that support same; working closely with the railroads to develop the nation’s network of intermodal terminals. No other contractor can bring the value that the Milord Company will bring to your project should we be fortunate enough to be chosen to be your contractor, simply because no other contractor has the experience constructing intermodal facilities that we do. Let the Milord Company help you realize your goals. Whether by complete design-build, construction-only or construction management, we offer a full range of services, giving you the support you need from start to finish.